The recent shows in Copenhagen brought the well-received debut of the enhanced experience options designed to take your Metalli-night to the next level. For this tour, we have again partnered with the team that makes it all happen at CID Entertainment to offer four options of special enhanced experiences, including premium tickets and amenities ranging from early access to the venue and the ‘Memory Remains’ exhibit of memorabilia to meeting some of us(!). For full package details and to see photos and video from Copenhagen, click here. Finally, we’re proud to also announce the formation of our All Within My Hands Foundation and our collaboration with Crowdrise. We hope we’ve inspired you to make a donation when you purchase your tickets to the upcoming gigs… you can win some pretty cool prizes each night in the States and one lucky winner for the tour will travel with us to a show along the way. 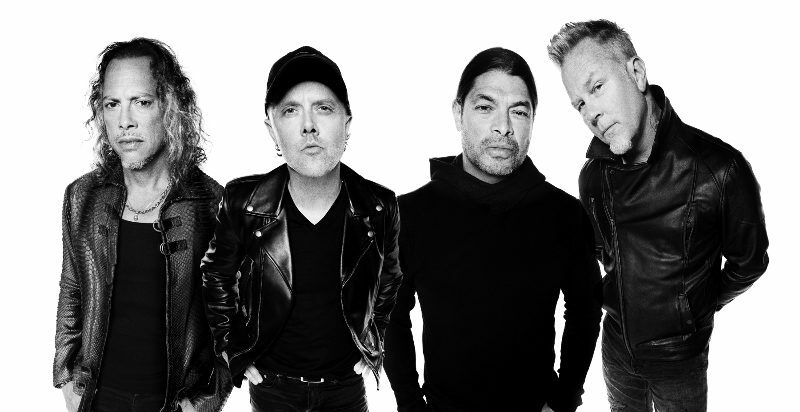 Check it out at crowdrise.com/metallica. Awesome Biker Nights announces their 18th annual event – JUNE 15-17, 2017 … and RETURNS TO OLD LOCATION! !